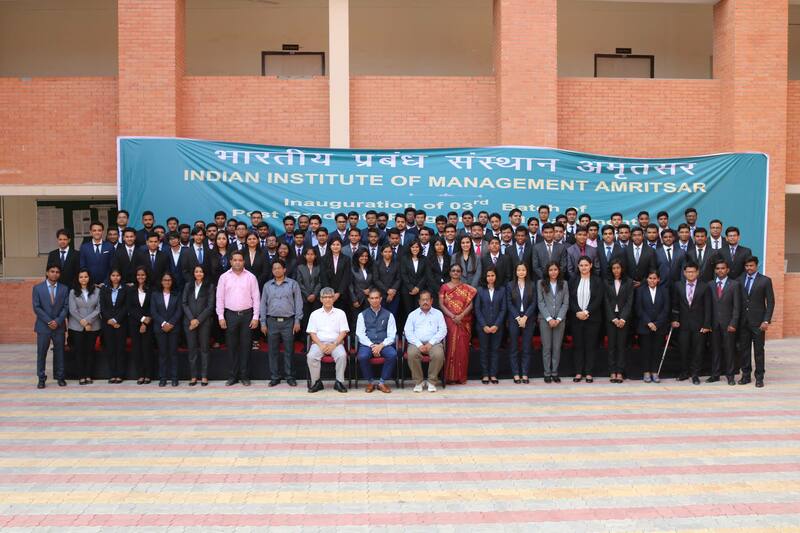 The ‘Alumni Committee’ of IIM Amritsar successfully conducted its first session of ‘Alumni Interact’ on August 27, 2018. Mr. Aditya Kumar Yadav ( PGP-01) was the first guest of the academic session 2018-19. He covered ‘Career prospects in Consulting’ and the session turned out to be extremely interactive on both sides. Mr. Aditya has gained good experience through diverse roles in companies such as Group M, Ernst & Young and IMS. He also worked as a Consultant to the Akshay Patra Foundation. The Alumni Interact session covered the nitty gritty of Consultancy firms and the requirements for the said role. Mr. Aditya emphasised on brainstorming and breaking down of problems in an elaborate manner through his meaningful experiences with Group M and Ernst and Young. Mr. Aditya explained the need to read, present, question the clients, and becoming a problem solver to enjoy the process in a Consultancy firm. Developing analytical skills, staying active on LinkedIn to strengthen network base and extensive participation in B-School competitions were also covered in the session. Further, Mr. Aditya discussed in detail about his decision of changing streams from media to consulting to his current role in education domain at IMS. In his closing note, Mr. Aditya encouraged students to stay positive and hone their skills while representing IIM Amritsar. He characterised the importance of being a part of the IIM fraternity and adviced the students to capitalise on the opportunities the Industry has to offer while enhancing the quality of our skills. The students of PGP-04 gained keen insights from the session and it was a good learning experience on each front.